The Federal Financial Supervisory Authority (BaFin), Germany’s financial regulator, has ordered Berlin-based firm Crypto.exchange GmbH to stop operating as a financial brokerage. 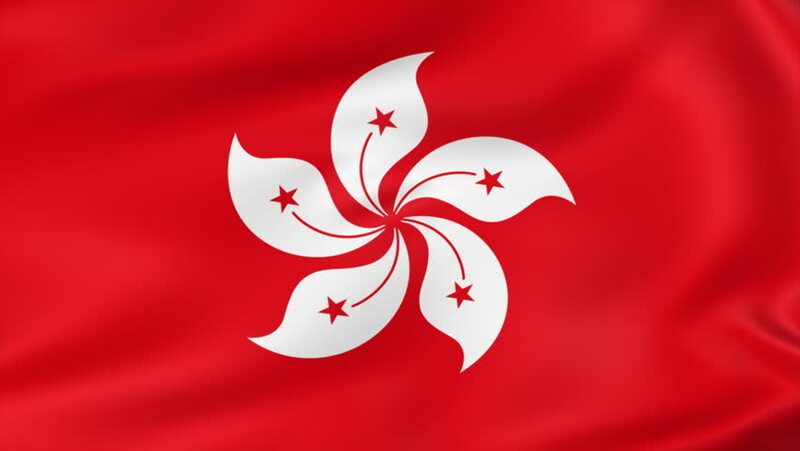 Hong Kong’s Financial Services, the Treasury Bureau (FSTB), and the Investor Education Center (IEC) have started a public education campaign on the risks associated with initial coin offerings (ICO) and cryptocurrencies. The campaign, launched on Jan. 29, aims to provide the public with a correct and comprehensive understanding of the potential risks of participating in ICOs and cryptocurrency transactions. Susiato Dewi, the assistant deputy executive director of Bank Indonesia’s payment systems department, said that the country’s physical banknotes may be converted into digital money. Sberbank, the state-owned Russian banking and financial services company, is reportedly planning to bypass the Russian cryptocurrency regulations and offer crypto trading to customers outside Russia. Sberbank’s head of global markets Andrey Shemetov said that the bank plans to start trading cryptocurrencies overseas in order to avoid violating domestic rules. 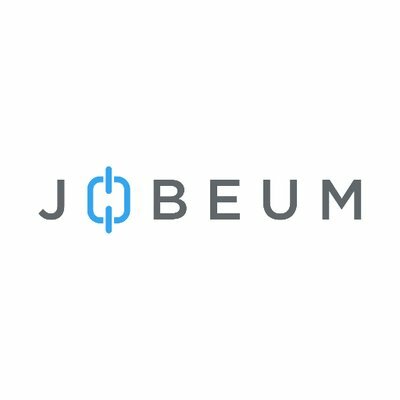 Blockchain recruitment platform Jobeum has partnered with blockchain mobile-identity platform ShoCard to deliver a complete digital reputation solution for Jobeum’s users. Jobeum is a decentralized network for business professionals. It uses blockchain to keep records about employment, education, completed projects etc. The social media giant posted the new policy to a company blog today. The Arizona State Bar has filed a disciplinary complaint accusing two lawyers of filing libel lawsuits against fake defendants. The actions arose out of a post to bitcointalk.org regarding an alleged scam. ICON is a blockchain and cryptocurrency (ICX) that had a fast-track to the top of the digital currency markets. Holding its token sale in September 2017, the company raised $42M within six hours. Blockchain firm Cypherium the first to solve governance disputes by using proof-of-work, has added Jeremy Gardner and Emin Gün Sirer to its advisory board. Gardner is the co-founder of Augur and the Blockchain Education Network and speaks on cryptocurrency adoption around the world. Bitcoin was down slightly more than seven percent today, dipping to the $10,000 per single coin level in the first significant moves in days. The rest of the cryptocurrency markets showed red arrows, falling five to 10 percent over the last 24 hours as uncertainty on government regulations and increased bearish comments from observers depress investor optimism and momentum.